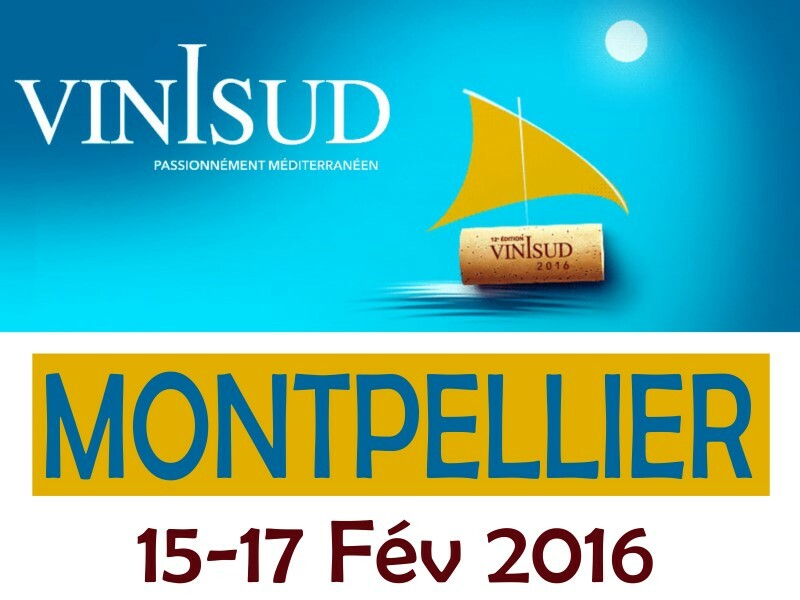 We will be at the professional Wine Fair Vinisud in Montpellier. Dates: 15, 16 & 16 Fev 2016. Information & appointment request: Please contact Marion.